The Toyota Porte and the Peugeot 1007. Two solutions to the 'high supermini with electrically operated sliding doors' brief. Didn't coming up with answers to questions nobody asked used to be Suzuki's job? Both cars were launched in 2004. Did Toyota and Peugeot collaborate on the car as a side project to the development of the 1007 and Aygo? 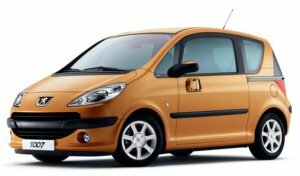 The Porte uses a Yaris platform, the Peugeot is based on 206 / Citroen C3 underpinnings. That two such similar products could appear in the same year seems stranger even than the cars themselves. And if you had the choice? 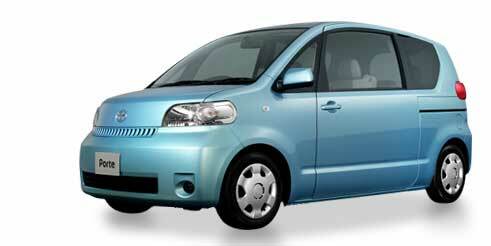 Well, the Peugeot has the gutsiest engines, but the Toyota shares its title with the Holy Roman Emperors. No contest then!